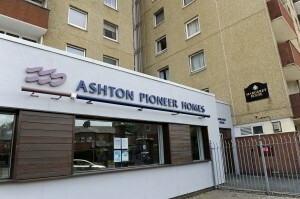 Applications for housing with Ashton Pioneer Homes are accepted from anybody in any circumstance. Our aim is to fairly allocate all the properties we own on the basis of balancing the needs of applicants and the needs of the community. Here’s our Housing Application Form to download for completion. If you don’t have access to a computer there is one for tenants and applicants to use free of charge in our Reception at Margaret House . You can also telephone: 0161 343 8128 and have a form posted to you or pick one up from Reception at our Margaret House Office. If you have supplied current or previous landlord details we will then write to ALL of them on your behalf for a tenancy reference for you. Once we have received two satisfactory references your application will become ‘live’ on our waiting list. 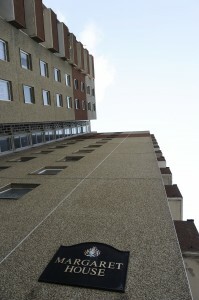 invite you into our Margaret House Office for an interview with one of our Housing Officers. What will you need to bring with you to this interview? at the end of the interview you will be asked to sign a declaration that all the information you have supplied is correct. make you an offer of a property and arrange a viewing. We will normally do this by telephone. or to review our waiting list. We will normally do this by post. 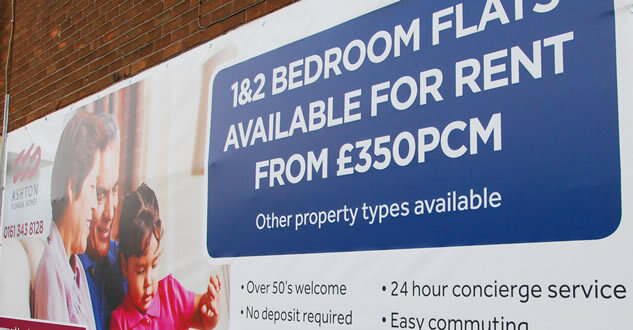 Want to know more about Your Tenancy?